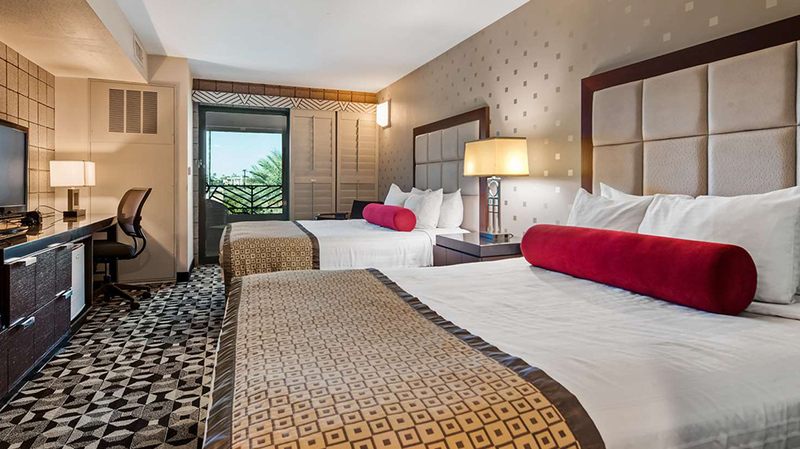 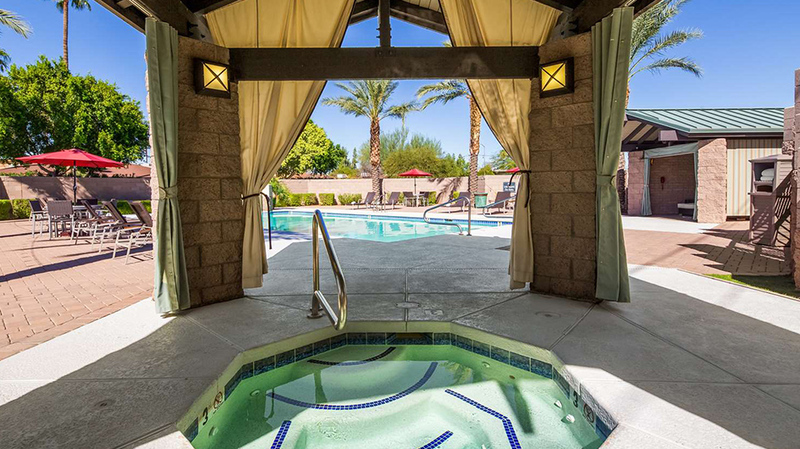 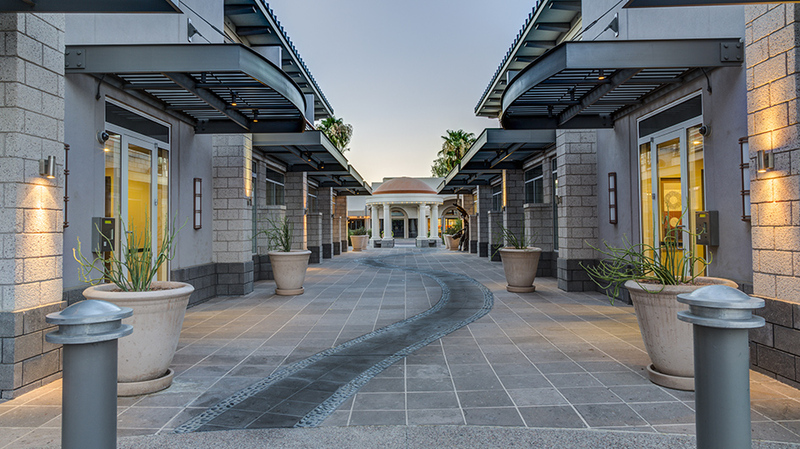 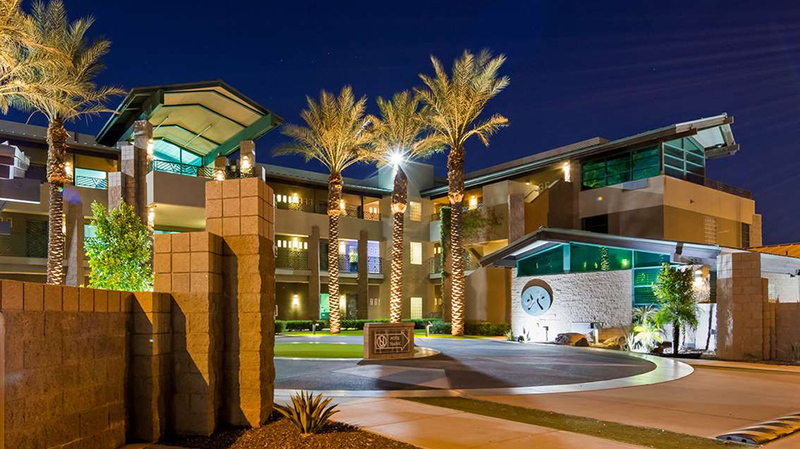 Location is everything when you’re traveling, which is why this beautiful Scottsdale hotel, nestled close to the cactus league stadiums, is the perfect complement to a sun-soaked day at the ballpark. 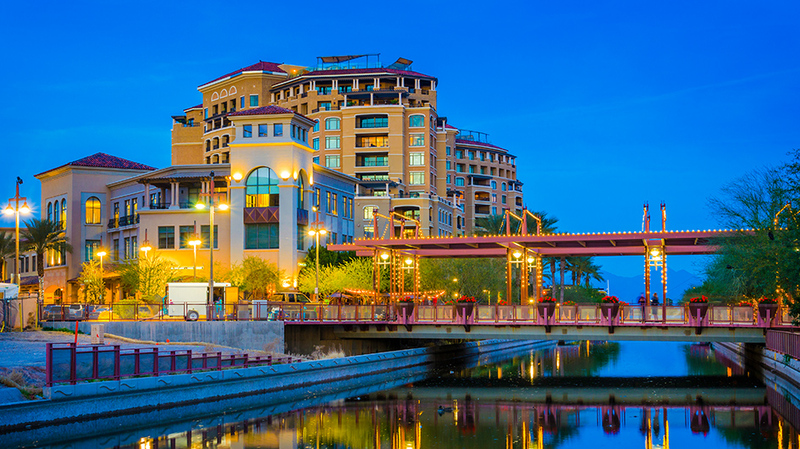 Take in a spring training game by afternoon and enjoy all the excitement of downtown Scottsdale by night. 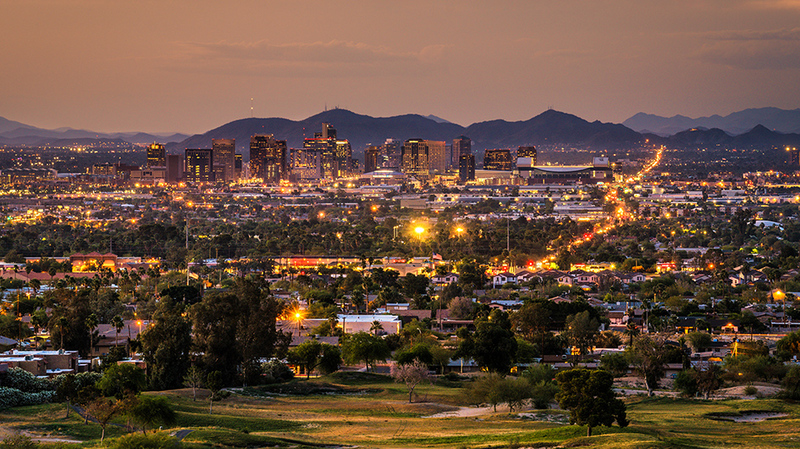 Welcome to the cactus league in Arizona, an annual tradition in the beautiful Valley of the Sun. 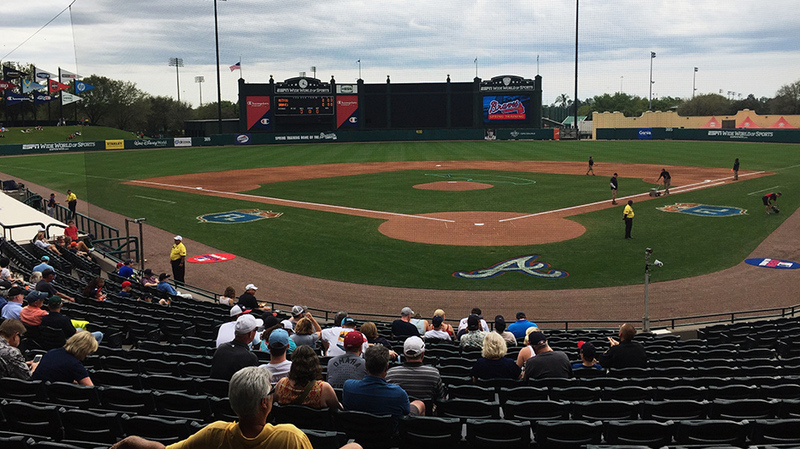 Spend your day in gorgeous weather watching your favorite cactus league team. 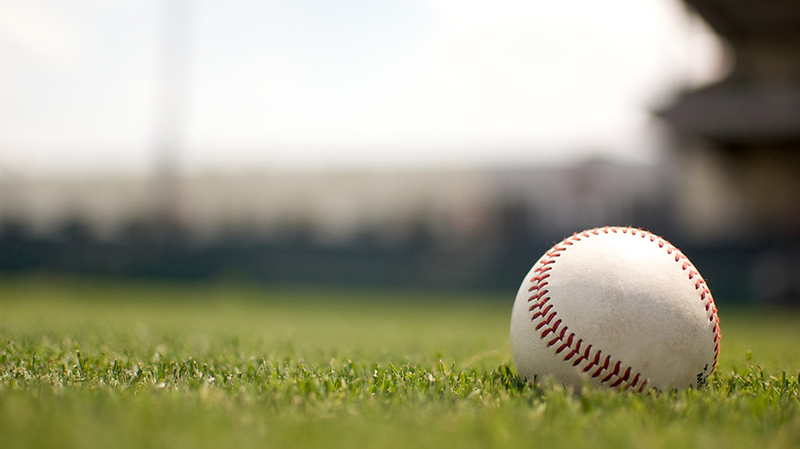 With over 30 Major League Baseball teams to choose from in Arizona, you won’t have to travel far to visit any of the ballparks. 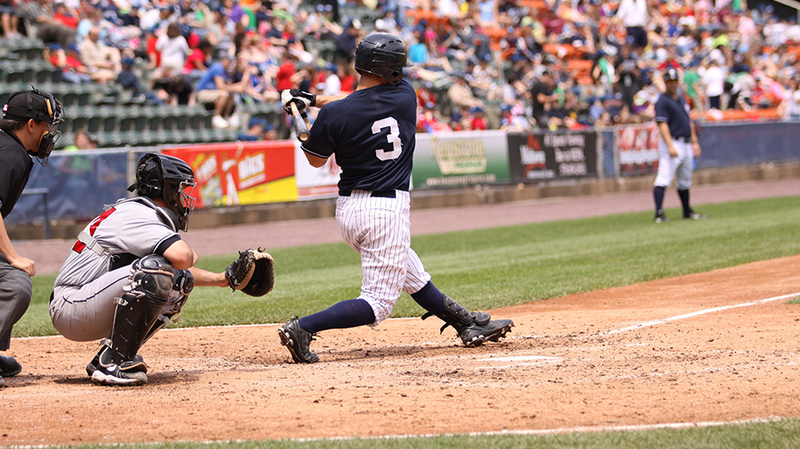 Enjoy a great day at the ballpark with this exclusive travel package.